May I introduce? 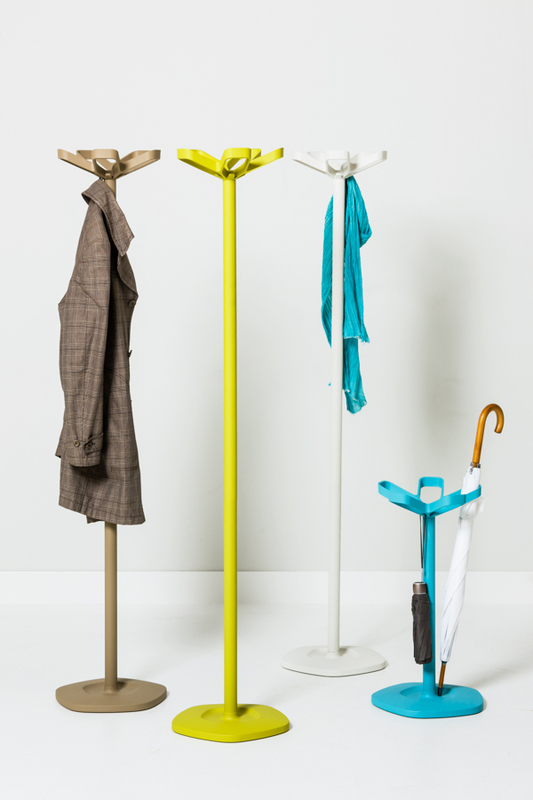 Flower – an elegant coat stand that simply invites people to put their coats, jackets or scarves up. The attractively designed crown immediately catches the eye. You can now insert the CAD model of Flower into your planning and configure your own coat stand in pCon.planner according to your wishes. In cooperation with the marketing agency FREYLANCE our business partner K&S Media GmbH has developed a free 2D space and facilities planner called „easy2D“ based on the EGR online planner. This tool allows you to plan your dream home area across platforms directly in your web browser. You need high quality product images for lists of articles? With the Snapshot Tool in pCon.planner PRO you can create graphics for articles with only a few simple steps. With this video tutorial we want to familiarize you with the handling of this tool. The pCon.catalog is a central platform for 3D symbols from well-known manufacturers and thus makes an ideal starting point. 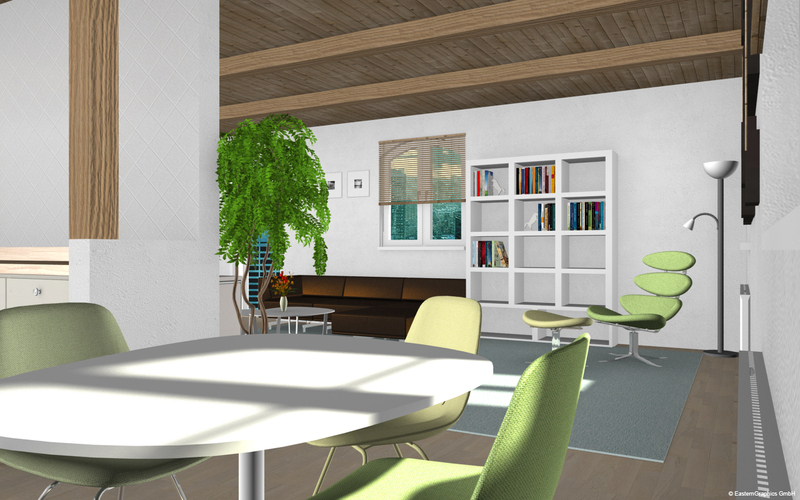 Indeed, the online service is a treasure trove for interior designers and planners looking for CAD models with “brand quality”. “Search more effectively, find more quickly, plan more efficiently” – these were the key principles applied during the development of the new version of our online platform. These allow users to find the 3D models they want more quickly and download them faster and with fewer clicks. 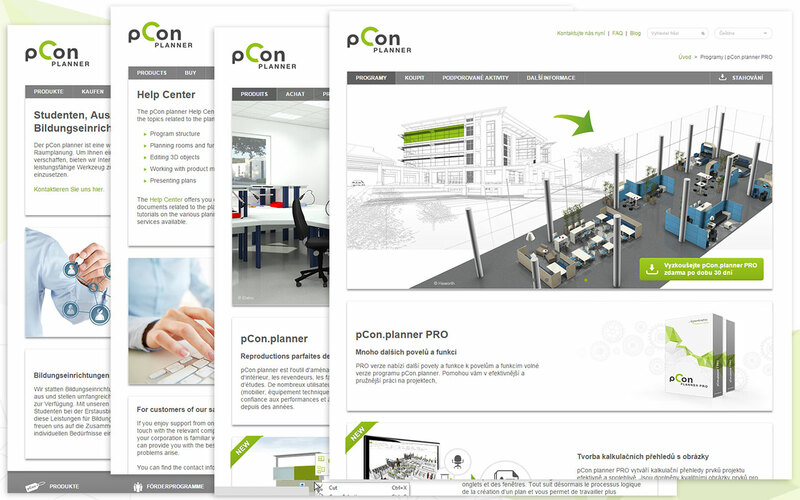 The newly designed pCon.planner website is now in French and Czech available. We actually provide all information about pCon.planner, the online presentation service Impress and support programs in 4 languages. 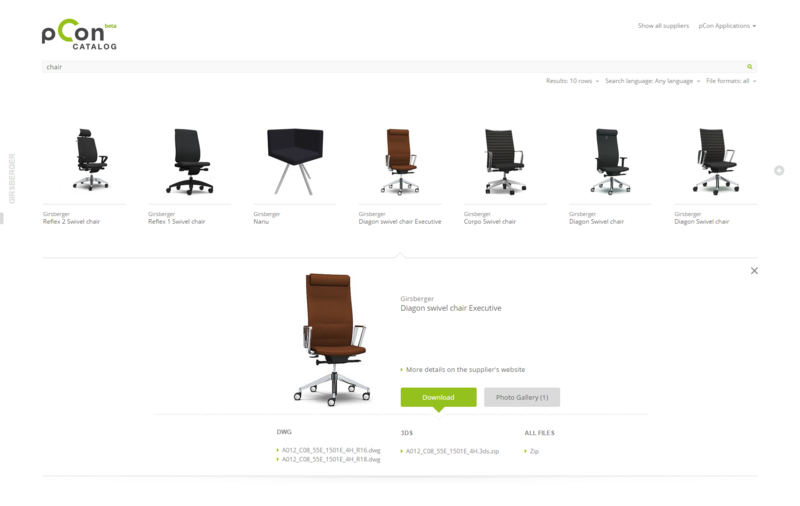 The pCon.catalog, the library of EasternGraphics for free CAD Models, provides a wide range of real existing furniture and home furnishings from well-known manufacturers. From now on these list also includes the company Erik Jørgensen from Denmark, which delivers furniture to countries all over the world. We wish you and your family happiness, good health and all the best for an exciting new year.